Over the years, Jim has often been asked, “If you could go back and change anything about the series, what would it be?” He’s previously shrugged off such queries with a non-committal quip, but he admits the questions always struck a chord with him. 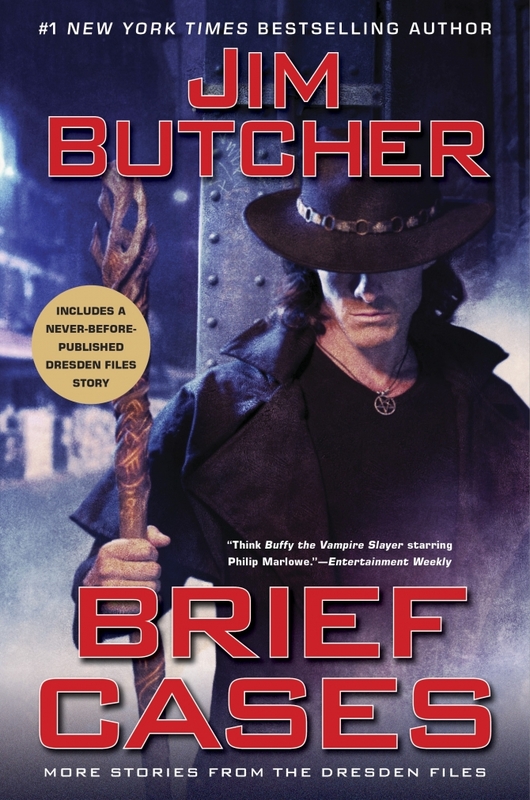 Today, on the 16th anniversary of Storm Front’s release, Jim answers the fans’ call with The Dresden Files Special Edition. This definitive collection seeks to bring the series more in line with his original vision, adding characters and worldbuilding details that would’ve been impossible given the constraints of the publishing industry at the time. The first novel will be rebranded as “Harry Dresden v The Shadowman: Front of Storms.” Jim draws readers’ attention to the “v” as opposed to the more conventional “vs.,” citing this choice as a way of “keep[ing] it from being a straight ‘versus’ book, even in the most subtle way.” This essential installment is due out in bookstores April 31st. Jim hopes fans will embrace this new edition, as he looks forward to correcting an oversight in the dream sequence in Dead Beat, where he neglected to mention Harry’s father’s uncanny resemblance to Hayden Christensen. If successful, Jim plans to reboot the series again in five years with an entirely different publisher. Discuss this news on the forum here.